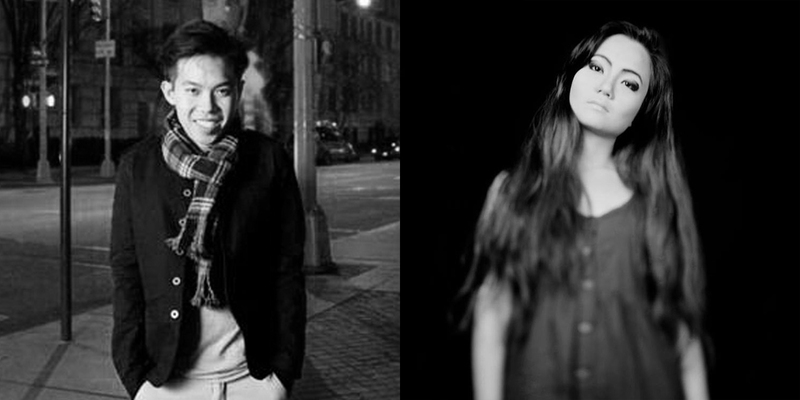 Allysa Sing and Benjamin 'Ziggy' Lee. Allysa Sing is a filmmaker and visual artist who has worked on award-winning projects and the only recipient of the Noise Singapore Award 2013 under the visual art category. She has just completed a short film Clean, a psychological thriller about a young woman, desperate to move forward in life, decides to live alone for the first time. However, she soon discovers it's not as easy as it seems. The very thing she tries to control soon takes over her, with destructive effects. Benjamin "Ziggy" Lee is a producer, writer, and an occasional photographer. He is currently writing a feature script titled: Philosophy of Love. Set in the backdrop of last year’s election and the rise of the far-right across the globe, Philosophy of Love is a character-driven film that follows the relationships of three couples – a loveless inter-racial marriage in Paris, a mail-order Mainland Chinese bride sold to a poor Singaporean man, and an illicit gay affair with a Muslim boy in New York City. Three narratives, loosely woven together, exploring love across culture, class, and distance.